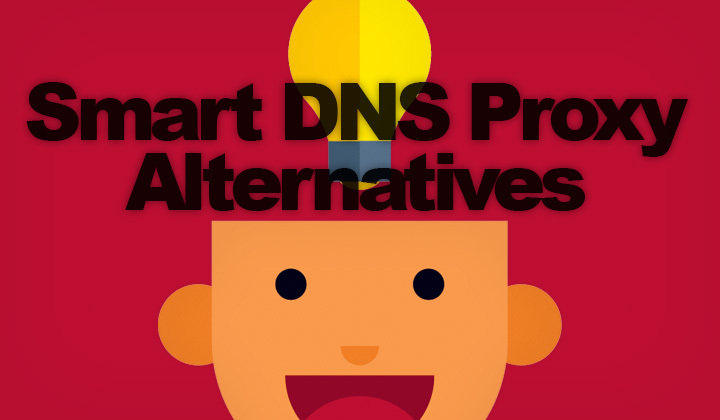 Smart DNS Proxy Alternative: Sites like SmartDNSProxy, but better! Searching for Smart DNS providers, the services of “Smart DNS Proxy” comes up a lot. However, there are some better, similar alternatives worth considering. This is my take on better sites like SmartDNSProxy.com in 2019! While Smart DNS Proxy is definitely on the cheap end of Smart DNS services, they lack a modern connection client and support for some sites, channels. These guys have paved the way for the future of Smart DNS with their easy to use connection client software. No more manual DNS settings that are always enabled, just because it’s too bothersome to disable the thing when you don’t need it. To compete amongst old, established providers like Smart DNS Proxy, they have kept their pricing very low and added VPN service included as extra. While Netflix is yet to be supported, their long list of supported channels is extensive enough for many of us — look for the 3 day free trial! While this provider is more expensive than Smart DNS Proxy, they provide perhaps the most impressive range of supported channels and sites. And they’ve been around since 2008, much longer. As a basic provider, with sites like Unlocator, the attraction lies in supported channels, and sites that others don’t have. So definitely worth checking them out if you can’t find what you are looking for elsewhere. Look for the 7-day free trial! Surprisingly there are not that many alternative providers that are worth mentioning here, still the popularity of VPNs dominates. Perhaps because of a lack of knowledge about the benefits and possibilities of Smart DNS services. Besides support for desktops, and mobile devices, the above mentioned companies have a range of similar support for Smart TVs and others. But make sure that the devices you want to be using are officially supported for a peace of mind. Commenst welcome, on what do you consider the best alternative. Know other, similar sites like Smart DNS Proxy? And in the end I would like to note that some of these “alternative to” posts may contain affiliated links to support my work on the blog. After clicking on these links, a cookie is voluntarily placed in your web browser to track sales. This won’t cost anything and you have my biggest thanks! Sincere regards, David.